Sometimes it happens this situation: you come home late and not to Wake the household, immediately shut off the sound of your iPhone. But putting the phone on the table, you accidentally hold the Home button and after a few seconds the whole apartment hears a woman’s voice: “I didn’t catch that, please repeat”. 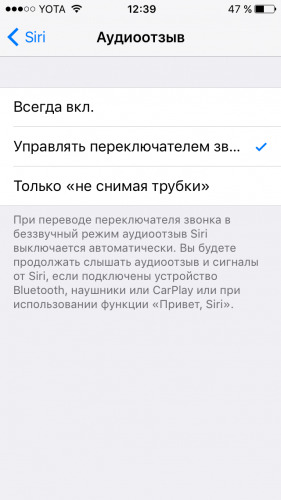 This happens because Siri is voice answer is enabled, even irrespective of the fact that the iPhone will translate into silent mode. Few people know that in iOS there is a setting through which Siri can be made to remain silent and not to warn you when this is undesirable. 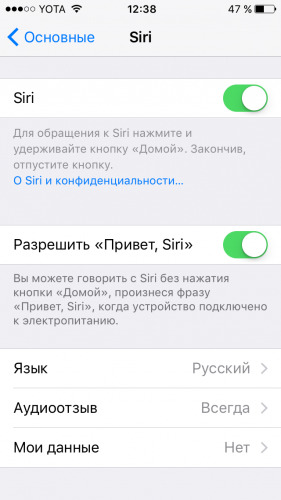 Everything is done very simply: you open the app “Settings” and go to section category General — Siri. After this, go to the subsection Audioactive and instead of “Always” choose “to Control the switch of sound”. 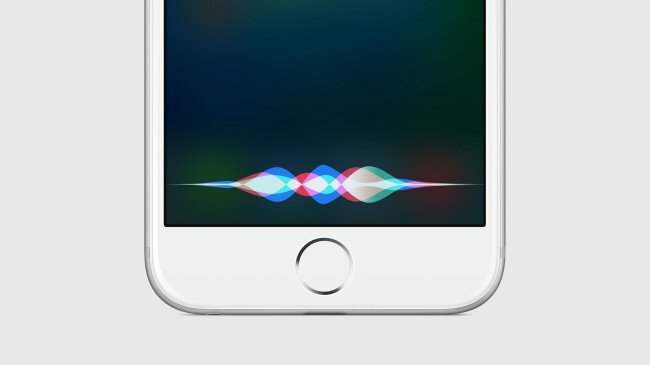 Now, when you turn off the sound on your iPhone or iPad, this action will cover not only the notification sounds, but also to voice a response to Siri. Loved ones healthy sleep — the key to friendly relations in the family, and will be very annoyed if caused excessive talkativeness electronic assistant you have conflicts with family.